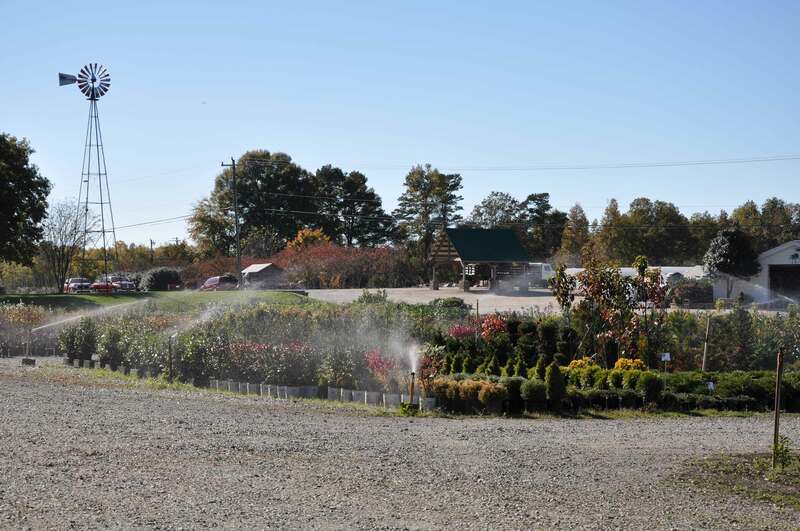 Shepherd’s Landscape Supply is a locally owned plant nursery, a subsidiary of Metrolina Landscape, located in Huntersville just north of the NorthLake Mall in northwest Charlotte. 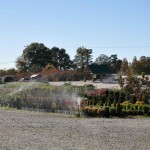 Shepherd’s has been operating at this location since 1998. 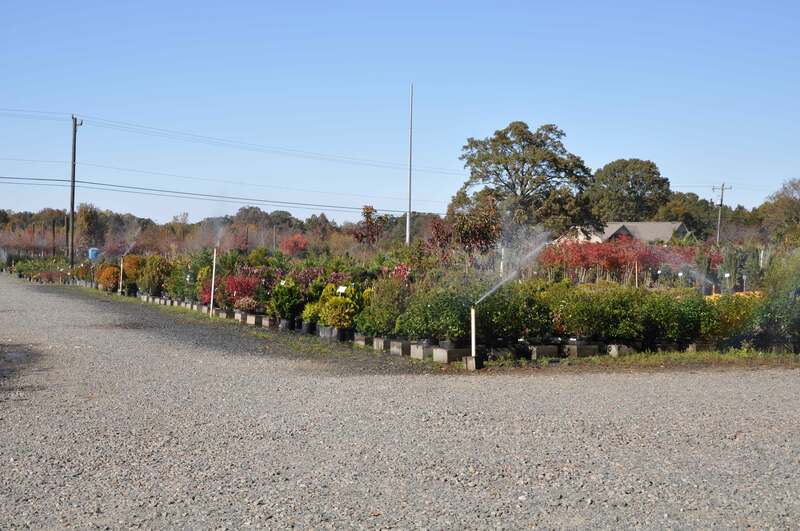 Our staff is experienced and knowledgeable, providing our valued customers with outstanding service, useful advice and helpful recommendations. 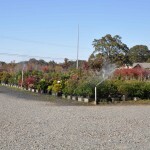 At Shepherd’s Landscape Supply, we strive to provide quality nursery plants, effective and safe pest control, tools, soil amendments, mulch, seed, and much more. We are open to the public and excited to serve homeowners. 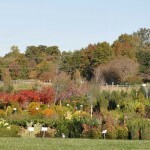 Shepherd’s continues to provide competitive wholesale pricing for the professional landscaper.